DWI Education – a 12-hour program targets individuals with a first-time DWI conviction and is certified by the Texas Department of State Health Services. Victim Impact Panel – a required class for most DWI offenses. DOEP – A Texas certified 15 hour course for persons convicted of misdemeanor or felony drug offenses. DWI Intervention – a 30-hour program targeting individuals with 2 or more DWI convictions or alcohol related infractions and is certified by the Texas Department of State Health Services. This class will also satisfy other states that require more hours than the DWI Education classes. 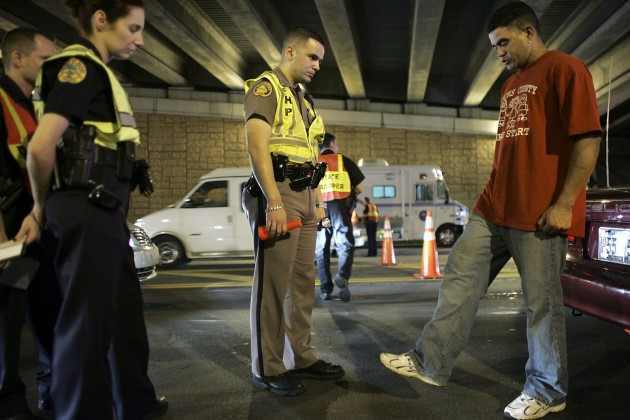 Alcohol and drug evaluations – for those who have been arrested and referred for an assessment. would I be able to stretch out my DWI intervention to 10 weeks if I work saturdays? No, we have specific classes and topics that have to be addressed. What form of payment do I need? We take credit cards and debit cards or cash.